Washington : NASA's Chandra X-Ray Observatory, observing the universe in high-energy light since 1999, is back in action after suffering a glitch due to the failure of the gyroscope and going into safe mode last week. The cause of Chandra's safe mode on October 10 has now been understood and the Operations team has successfully returned the spacecraft to its normal pointing mode, according to the US space agency. "The safe mode was caused by a glitch in one of Chandra's gyroscopes resulting in a 3-second period of bad data that, in turn, led the on-board computer to calculate an incorrect value for the spacecraft momentum. 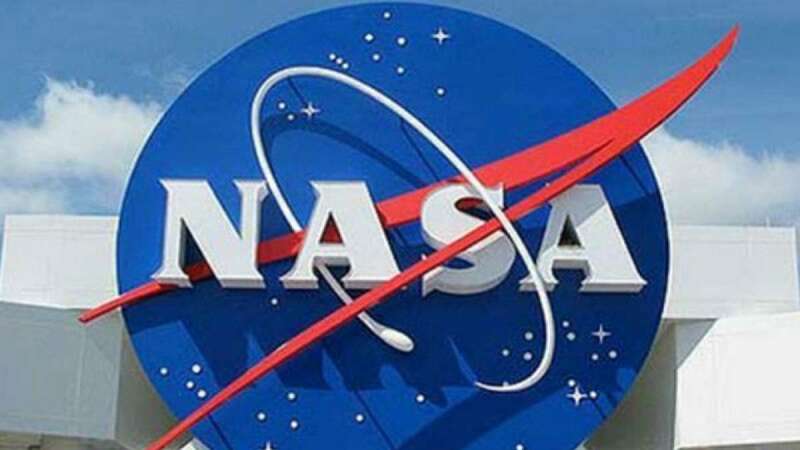 The erroneous momentum indication then triggered the safe mode," NASA said in a statement late on Monday. Besides Chandra and Hubble, NASA's planet-hunting Kepler space telescope is also almost out of fuel. Kepler has found about 70 per cent of all known alien worlds to date. NASA's Dawn spacecraft, which has been orbiting the dwarf planet Ceres since March 2015, is also nearly out of fuel and might run out as early as October. The space agency's Mars rovers Opportunity and Curiosity too have faced issues of late.